With a mild mediterranean climate, Orinda, CA experiences warm, dry summers and cool, wet winters. Since Orinda is located in a hilly area, the temperature and weather conditions can actually vary in short distances. In the summer, heat waves from the inland areas can be felt much more in Orinda than the inner bay. However in the winter, Orinda often sees more rain and colder temperatures in the lower-lying areas, while the high hills surrounding Orinda may be several degrees warmer. 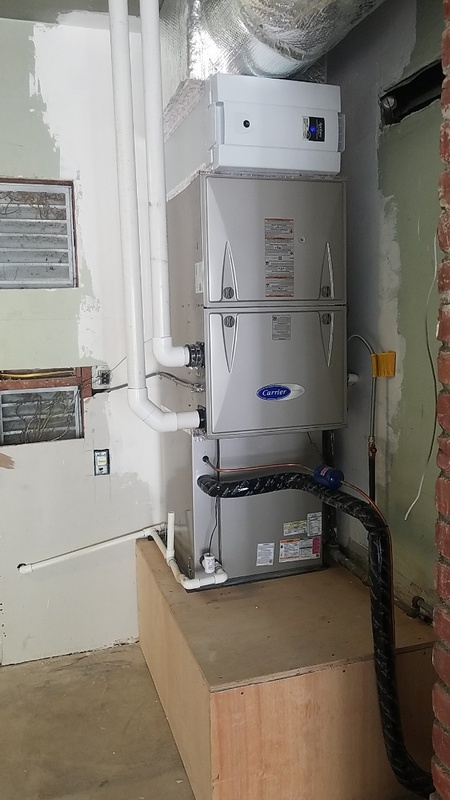 It’s crucial to have a properly functioning heating and air conditioning system, along with a trusted HVAC provider. Turn to Connolly Heating and Air Conditioning for any of your HVAC needs! 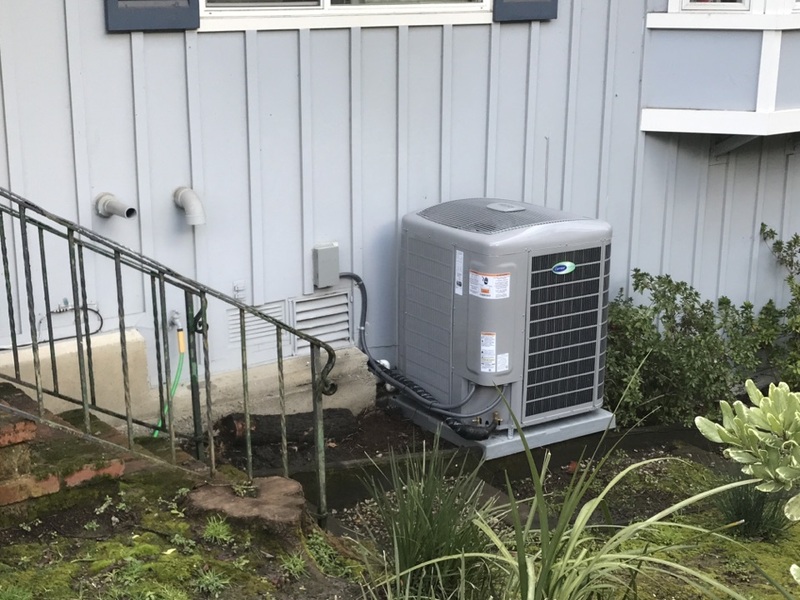 The experts at Connolly Heating and Air Conditioning are eager to provide Orinda, CA customers with all HVAC solutions. If you are interested in working with our NATE-certified technicians, call us at (925) 288-1408 to schedule an appointment or submit an online request to get started immediately. We look forward to serving you! 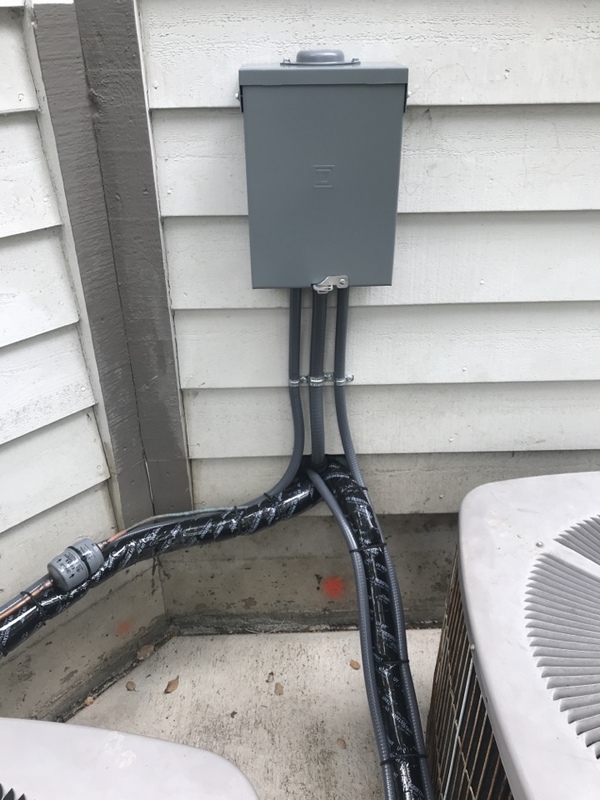 Bjornson full install. Doing a wrip wrap .